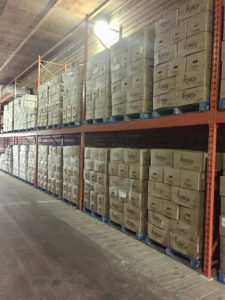 Is a produce distribution company that delivers the highest level of food safety standards and traceability. 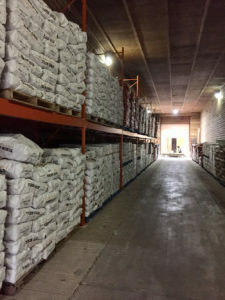 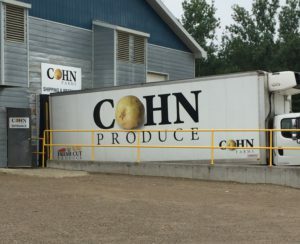 Cohn Produce is proud to offer local, provincial, national and international distribution channels for its produce and customers. 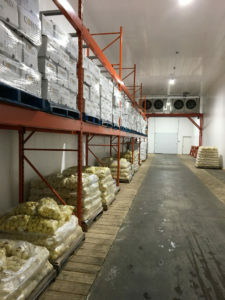 Today, the company focuses on the distribution of all varieties and packs of potatoes, carrots, onions, beets, and processed vegetables. 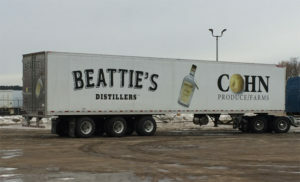 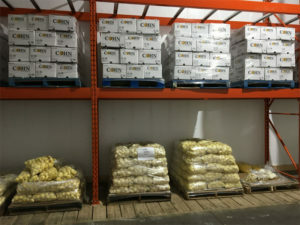 Cohn Produce is happy to use the distribution networks for any other fruits or vegetables to accommodate customer needs.